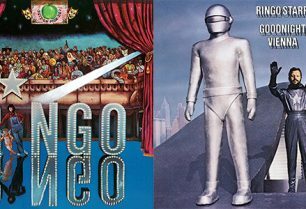 Two essential Ringo Starr albums, 1973’s Ringo and 1974’s Goodnight Vienna, have been remastered for worldwide reissue on heavyweight, 180-gram vinyl LPs. 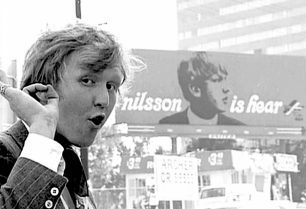 Both albums are available now for preorder and will be released on January 19, 2018. 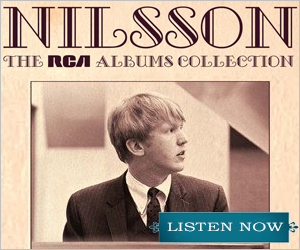 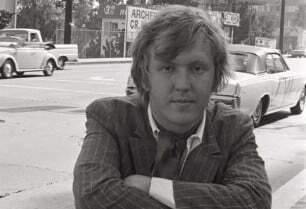 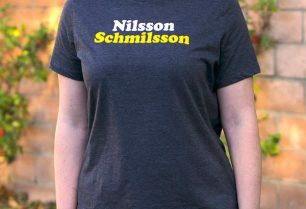 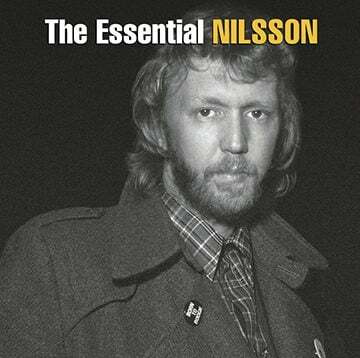 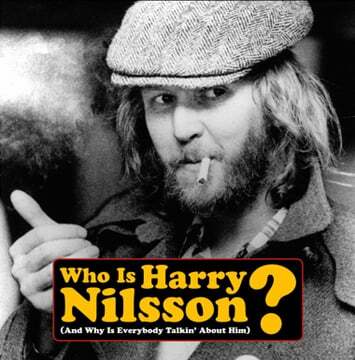 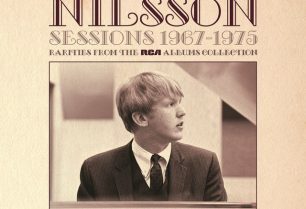 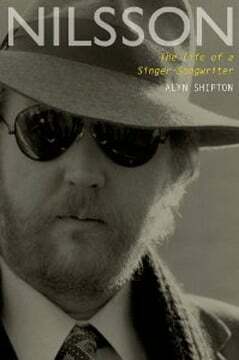 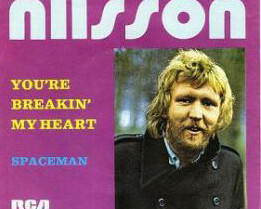 Nilsson Schmilsson T-shirts Available Now!